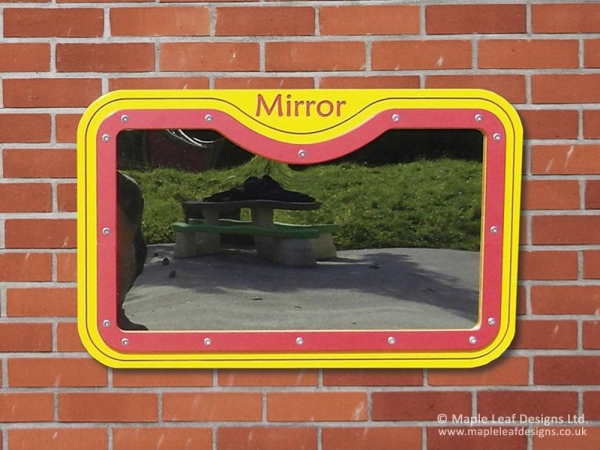 Our HDPE Paint Mirror makes a great addition to our range of Mark Making Panels, designed to allow children to look into it and paint what they see. As with any of our panels it’s a colourful way to brighten up unused wall-space or, with the addition of an HDPE stand, an open space. Available in a variety of different colours.